Today we host the second part of this two-part cybersecurity series of Leader with Colonel Gemini Majkowski, an expert examiner for the Baldrige Performance Excellence framework. During this episode, our hosts Ben Sawyer, Duffie Dixon, and Jennifer Strahan continue the dialogue with Gemini, diving into the trade-offs of convenience vs. security in the digital age. 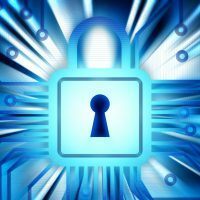 As a new sector within the Baldrige framework, Cybersecurity forces organizations to balance the modern age of technology with high consumer demands and slow policy updates. We’ll also talk about the significance and difficulty of measuring relevant data and key metrics that matter. Established in 2001, G2MQ offers business leaders and healthcare organizations a unique combination of innovative proprietary tools and a dynamic team of subject matter experts to provide tailored solutions for their clients. 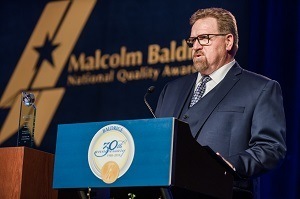 From customized standard operating procedures to compliance and accreditation preparations to writing Baldrige National Quality Award applications, G2MQ is a trusted resource. Utilizing a comprehensive approach, G2MQ not only addresses compliance, accreditation and regulatory issues, but tackles the full spectrum of challenges facing today’s healthcare organizations. Consequently, their clients can take their organizations “above and beyond” compliance to sustainable performance excellence and results. Colonel Gemini Majkowski is a leader, strategist, and change agent with over 20 years of combined healthcare experience in private sector and DoD. Her core competencies include:leadership, strategic planning, quality management systems, policy development, healthcare administration, Baldrige, Six Sigma, organizational transformation, regulatory compliance, accreditation inspections, audits, and project management. She worked in the private sector for 26 years and developed corporate strategies and quality management systems for 11 healthcare organizations. Gemini also created organizational structure; launched innovative quality and performance management systems; and drove sweeping impact to organizational efficiency, effectiveness, and sustainability. With 16 years of experience in the U.S Air Force, Gemini served in leadership positions as an active duty and reserve officer. She is currently IMA to the Director of Staff and Senior Executive officer, Office of the Air Force Surgeon General, Washington DC. Gemini has spearheaded ground work/development of Air Force Medical Service strategy management framework. She led leadership development, organizational transformation, and execution of strategic initiatives. Gemini facilitated cross-functional communication. She served as key consultant to the 31-member Strategic Management Group responsible for turning the Surgeon General’s vision into reality. 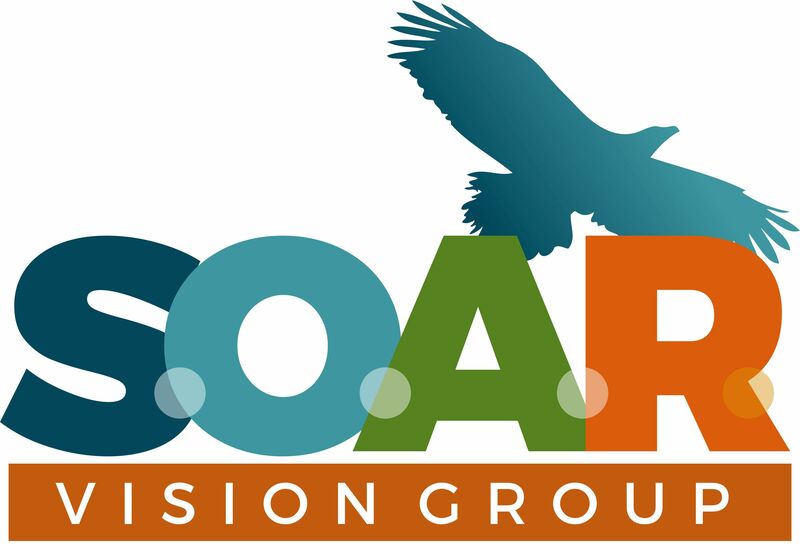 Ben Sawyer serves as the Chief Executive Officer of SOAR Vision Group. Ben has over 30 years of executive leadership experience with a strong record of accomplishment. A Lean black belt, Ben has significant guided Strategy Deployment experience, having worked with many clients to achieve dramatic, sustainable operational performance improvement outcomes. Jennifer Strahan has partnered with over 100 health systems and businesses across the U.S. helping them transform their strategic, administrative, and clinical operations. 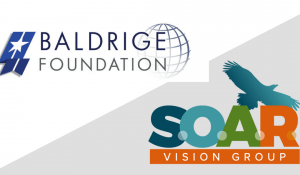 She currently serves as President of Business Optimization Services for SOAR Vision Group. As a small business owner herself, Jennifer understands the complexities of driving a successful business within a dynamic market. Prior to these roles, she served as the Executive Director of Lean Six Sigma/Performance Improvement at WellStar Health System in Atlanta, as well as lead consulting positions with Vizient Mid-South and the Advisory Board Company. 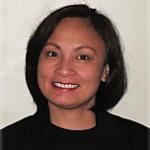 Jennifer received her Master’s in Health Care Leadership from Dartmouth College and her Lean Six Sigma Master Black Belt from The Ohio State University. She is currently pursuing her Doctorate with the University of Alabama at Birmingham.